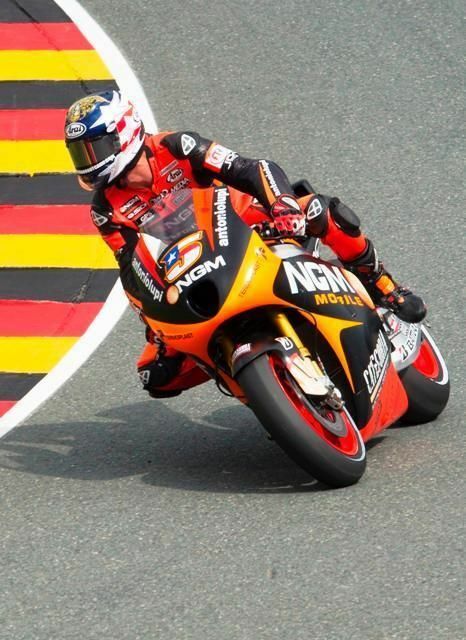 Fancy a go at being Colin Edwards? 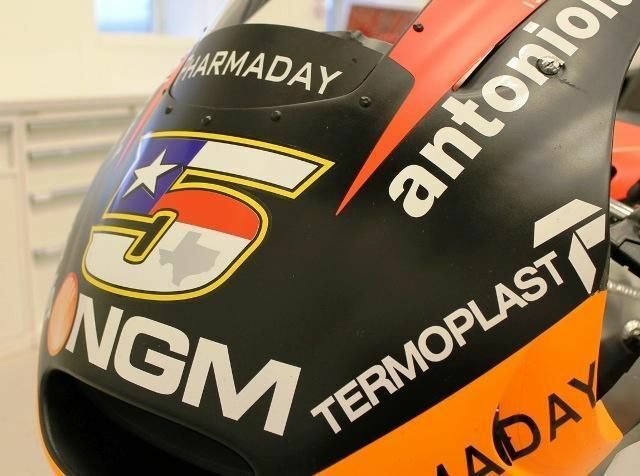 You’ve collected his Arai helmets, stick your neck out really far in the corners and you wear a cowboy hat everywhere. 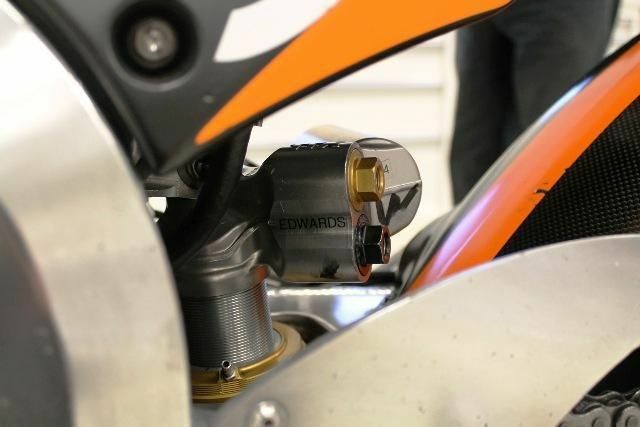 What more can a Colin Edwards fan do? 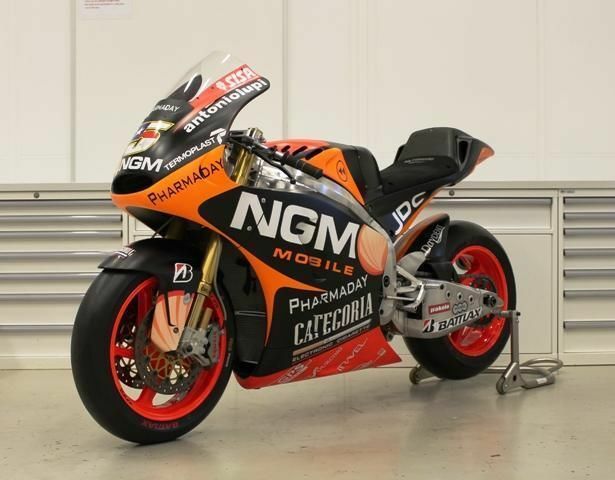 Well now you can buy his bike, his 2013 FTR MotoGP bike to be precise. It’s going under the hammer on Saturday the 7th of June at The Brooklands Historic Museum. 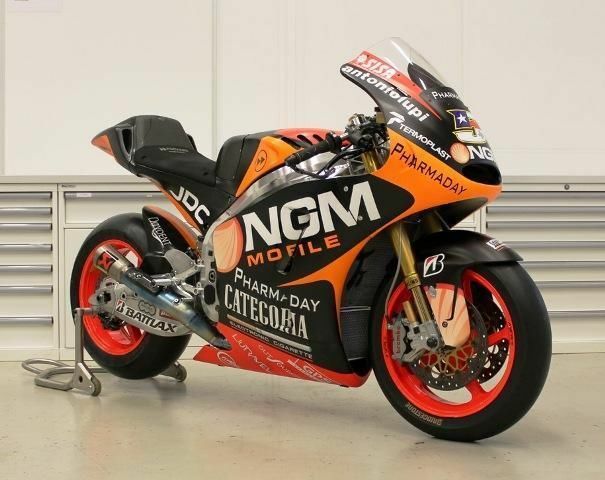 If you need a spare then Claudio Corsi’s 2013 FTR Kawasaki will also be on sale. power output and dry weight of only 157kg and 245+ bhp they are capable of speeds in excess of 200 mph. The guide price is £62,000 each. If you’re the lucky winner can we have a go?